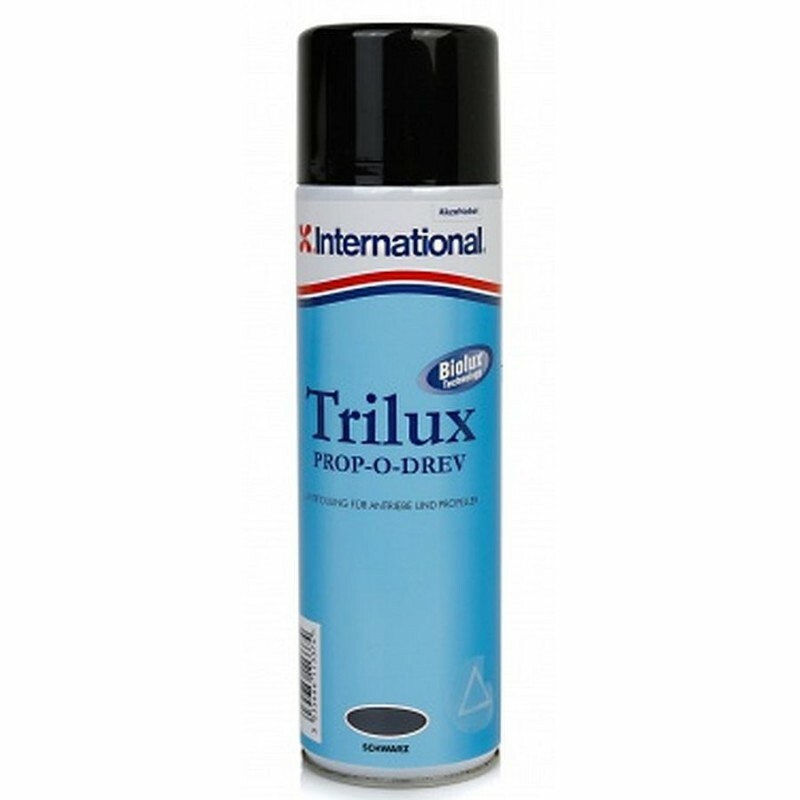 Trilux Prop-O-Drev is a hard antifouling that is specially formulated for use on outdrives, outboard legs, propellers and sterngear. Aerosol spray is ideal for painting awkward shapes and difficult to reach areas. Quick and easy application saves you time and effort. 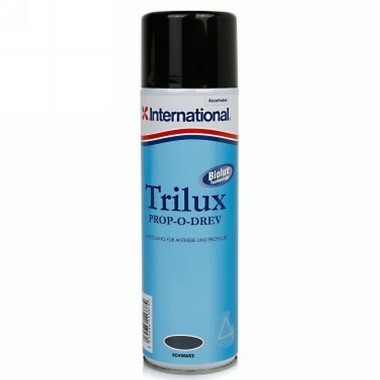 Primer must be used with Trilux Prop-O-Drev Primer.